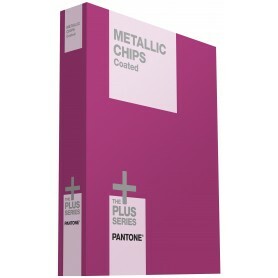 Pantone premium metallics chips coated is the best chips book for the use of metallic colours for all designers in every industry. 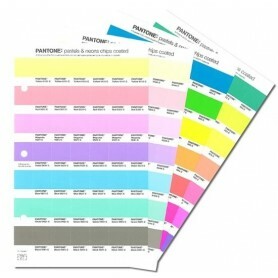 Pantone is internationally recognised colour communication system. We have invention and innovations in design all the time and the same goes with discovering new colours. 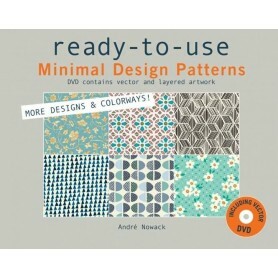 To have all possible shades of pantone metallics a designer needs this book without a doubt. Design has a lot of elements that go into giving it the final desired output. The process of designing is complex and every industry requires design in some way or the other. It is not just art but also a meticulous combination of required elements that makes designing such a multifaceted procedure. 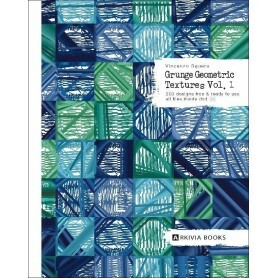 The common elements of design are shape, form, colour, texture etc. Different elements play a dominant role as the trend changer for the season at different times. One season could be all about colour while the next could be about the materials used. The recent vogue is the use of metallic colours to add sheen and sophistication to a design or product. Metallics provide not only colour to a design but also texture. It is a combination of two elements of design. 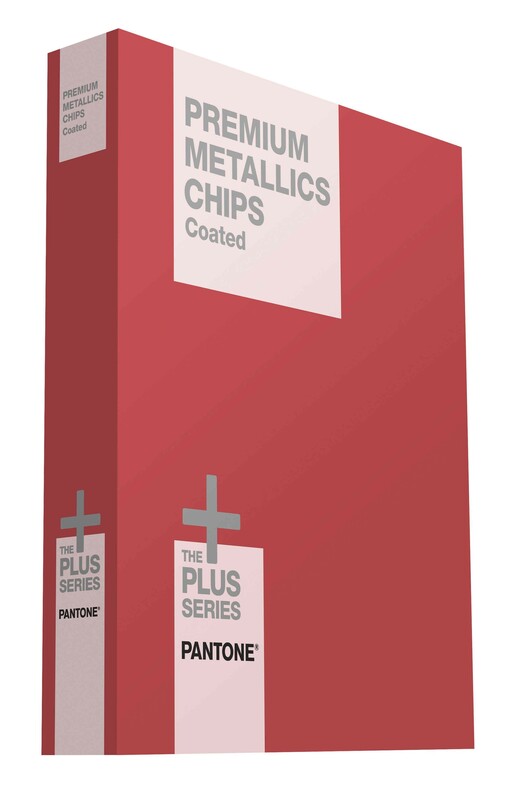 Pantone premium metallics chips coated features about 300 metallic shades for the use of designers. In interior design adding a bit of metal element whether in terms of the colour or the material itself gives a royal and regal look. It revamps the total décor and gives it a bling instantly. Other industries like the automobile industry have been using metallic colours from the beginning but now they have a surge of new tones and shades to experiment with. We can use metallic colours in almost everything. Home Appliances, cutlery, stationery, and the list can go on. 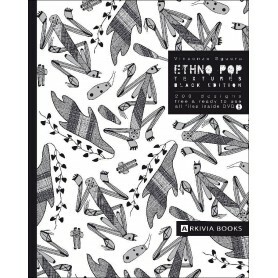 The colours are featured after extensive market research on what is popular and what is the expected trend. The colours can be coated with aqueous and UV coatings. The paper type used matches frequently used print specifications. 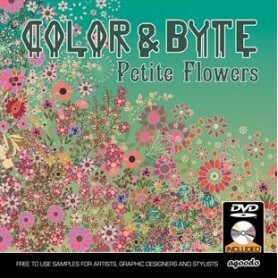 Can be used for concept creation, mood boards, and choosing palettes for designs that need specific colours. 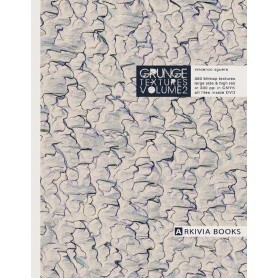 This eliminates the need to guess or select an approximate colour range. Instead one has the exact number and accurate colour name making the communication hassle free. 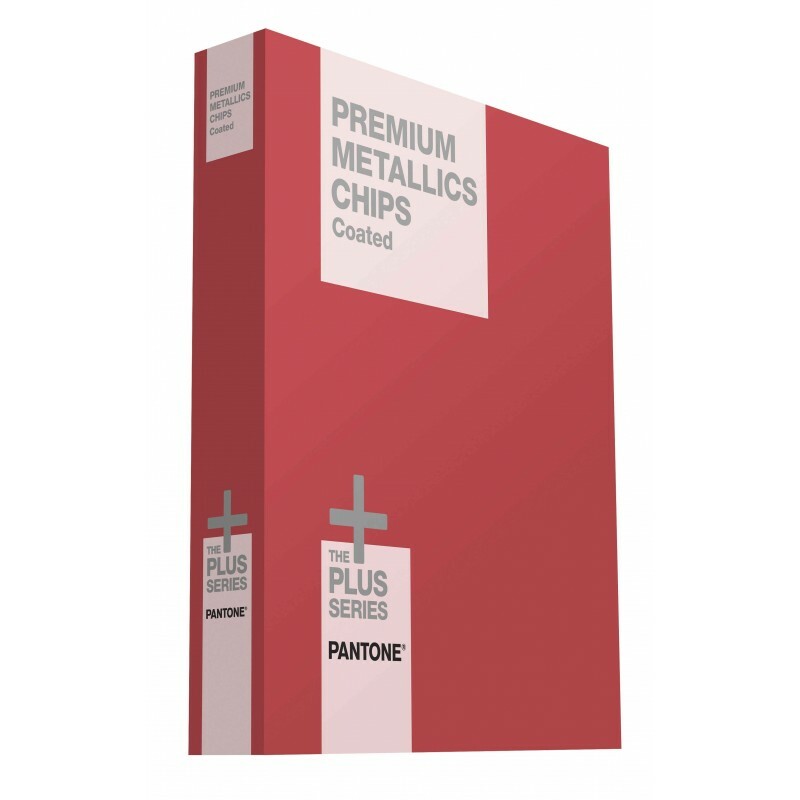 It is the perfect premium metallics chips book for colour selection and approval for print. Colours are arranged in chromatic format making it easy to locate and share as well.